If you need to have your dead or dying battery replaced then give us a call and we will be happy to be of assistance to you. 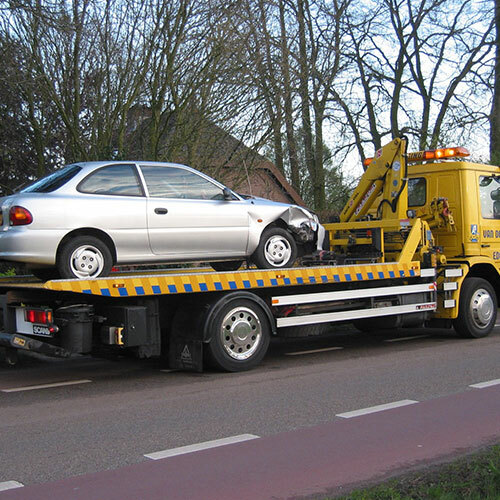 Part of our roadside service here at San Jose Flat Rate Towing is to replace dead car batteries for our customers that need and want this service. 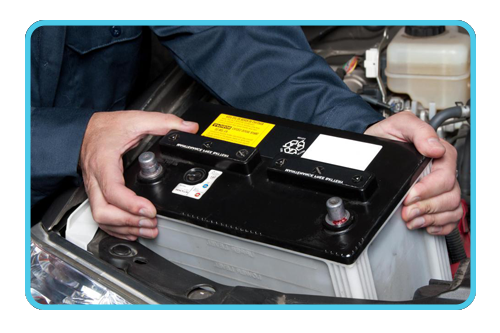 Whether you are far away from home just visiting the San Jose area or are a local resident who finds themselves with a dead battery then we will be happy to bring a new car battery to your location and change the non functioning battery for a new one that works. 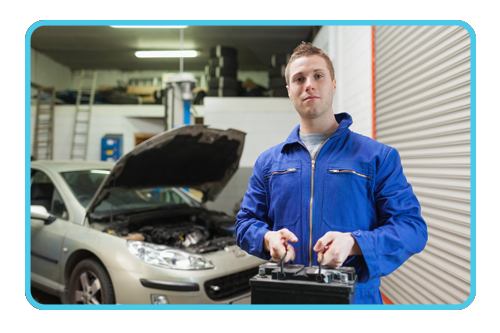 Why Choose Us for Your Car Battery Replacement? Some people only have one automobile. If there battery dies and can't be jumped started the only way they can get to an auto store to pick up a new battery is to get someone else to drive the the auto store. Having us bring the new car battery to you is far more convenient than trying to make arrangements to get transportation to buy the battery yourself. .
Because we have multiple locations throughout the San Jose area we can get a replacement battery to you within 30 minutes of your phone call so that you can get on your way and complete your travels, get to your job, or carry on with your days activities. 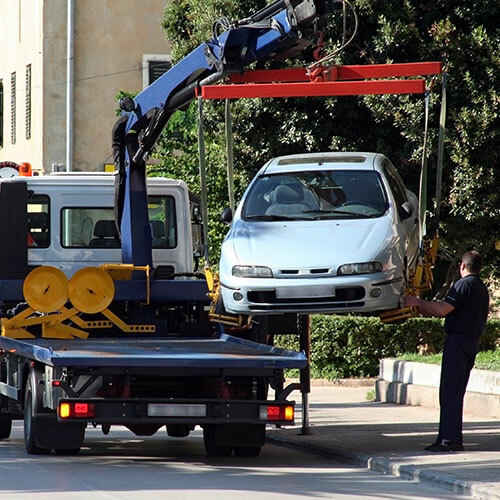 Unfortunately, car batteries don't just die during traditional business hours from 9 to 5, there are occasions when batteries may die while enjoying a late dinner with friends or family members or when you are out clubbing for an evening. 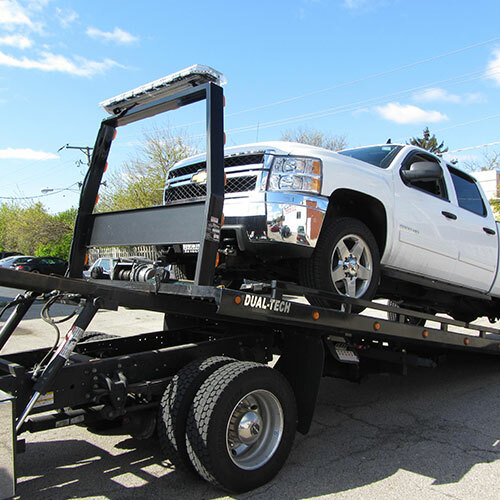 In such cases, getting a replacement battery from an auto parts store is simply not an option. 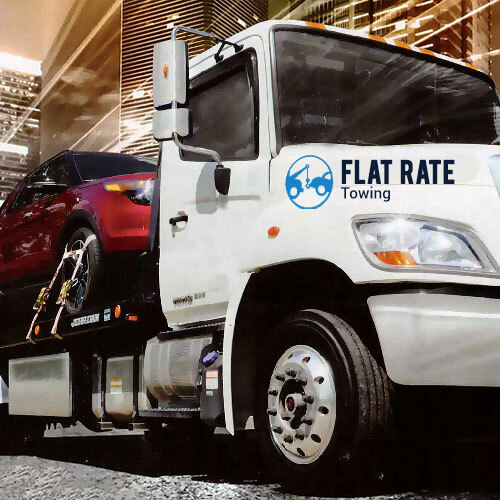 However, we here at San Jose Flat Rate Towering can replace your battery regardless of the time of day or night your battery needs to be replaced. If you need to have your dead or dying battery replaced then give us a call at 1-408-471-9989 and we will be happy to be of assistance to you.